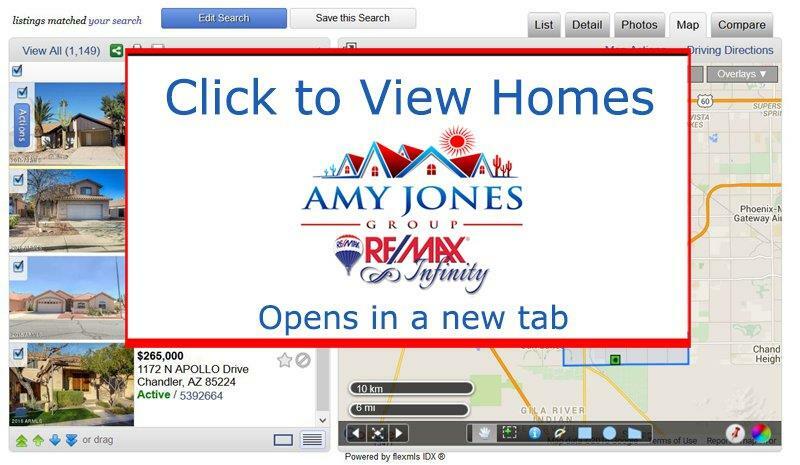 This is the actual search engine used by Realtors in the Valley. Live and up to the minute results! Are you looking for Mesa AZ Real Estate and homes for sale? 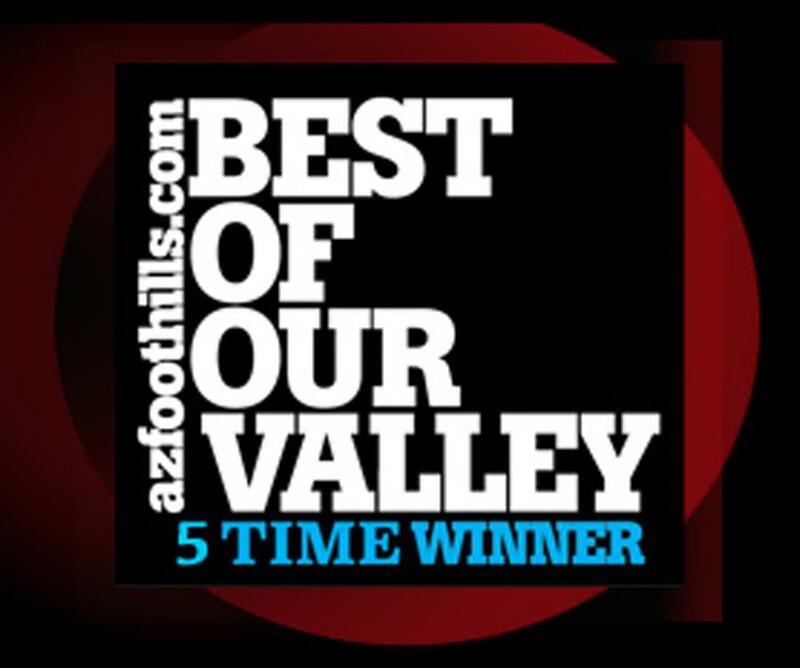 You've just found the best website to find Mesa single family homes, condos, townhomes, luxury homes, golf course homes, lakeview & mountain view homes & active adult 55+ communities. Can we help? Simply fill out our custom home search request form and we'll create a homes search customized to your fit your needs. Mesa, Arizona is a suburb of Phoenix encompassing 132 square miles and bordered by the Salt River Pima-Maricopa Indian Community to the North, Tempe to the West, Chandler and Gilbert to the South, and Apache Junction to the East. Spanning nearly 18 miles in width, locals have divided the city into East and West Mesa bound by Center Street, which runs north and south through the city. The top 10 employers in Mesa include the public school system, city government, Mesa Community College, Banner Health, and consumer favorites Wal-Mart, Fry’s Food and Drug, and the Home Depot. The third largest city in Arizona, Mesa is home to more than 2,200 acres of parks including the Red Mountain Park, which includes lakes, playgrounds, and acres of outdoor entertainment. Mesa is home to the new Cubs Park Cactus League Spring Training Stadium across from the developing Mesa Riverview Shopping complex which complements the award winning golf clubs including Toka Sticks Golf Club and Augusta Ranch Golf Club in Mesa as well as Superstition Springs and Fiesta Shopping Centers and the recently renovated Dana Park featuring the Fuschia Spa. Situated just a ride away from downtown Tempe along the METRO Light Rail and just a couple freeway exits away from the revitalized downtown Gilbert, Mesa offers many of the conveniences of a metropolitan center including excelling educational institutions such as the East Valley Institute of Technology, the Polytechnic Campus of Arizona State University, and the aviation school of CAE Global Academy Phoenix. Home to the Chicago Cubs Spring Training, museums and art venues, Mesa is home to approximately 460,000 residents (2014) and offers a home for every price range. Housing options range from manufactured housing, ranch style single-level homes, limited new build and two story inventory, and active adult communities. Whether you are popping over for a round of golf or flying into Falcon Field or Phoenix-Mesa Gateway airport for a getaway on the trails, Mesa will keep you busy or serve as a perfect starting point for your weekend travels in Arizona. For more information on the local flavors of Mesa, check out their Visit Mesa website.